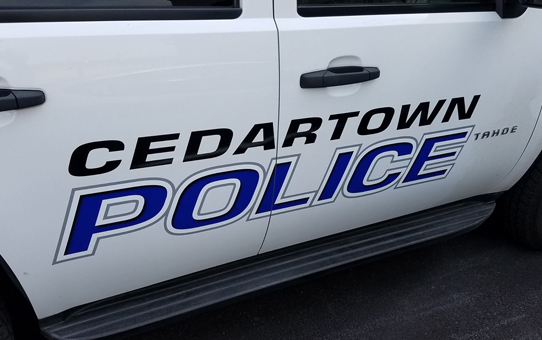 Cedartown, Ga. – April 16, 2019– An underage alcohol sale compliance check was carried out by the Georgia Department of Revenue and the Cedartown Police Department on April 15. The compliance check involved all businesses licensed to sell alcohol within the City of Cedartown. According to Cedartown Police Chief Jamie Newsome, the Georgia Department of Revenue provided a uniformed officer, an undercover officer, and an underage person to conduct the compliance check. Stores cited by the Department of Revenue include Fleet, at 1016 East Avenue, and Grand’s, located at 724 S. Main Street. Fleet clerk Avaniben Brijesh Patel, 26, and Grand’s clerk Sheena Brooke Laroche, 35, were given a criminal citation from the Cedartown Police. Newsome expressed appreciation for the cooperative effort made on behalf of the Georgia Department of Revenue.